At GMI First we design, build, install, and service the major mechanical systems (electrical, plumbing, and HVAC). We are also very unique in offering this one-stop shopping approach. Job efficiency is maximized with GMI First because we coordinate the entire job from start to finish. We employ a larger staff than most trade contractors so we can put more workers on each project, enabling us to meet deadlines while staying on budget. We also equip our workers with nothing but state-of-the-art equipment, further reinforcing our commitment to job efficiency. GMI First provides unmatched quality and workmanship because we employ fully licensed (and insured) electricians and plumbers, as well as HVAC. We continue to provide maintenance long after the systems we install are up and running, including a 24-7-365 emergency service hotline. Overall communication is faster, and job execution is seamless when a single trade contractor coordinates each of the major mechanical systems. Profitability is greater because jobs are completed on time and costly change orders, often the result of poor communications, are eliminated. Less hassle and paperwork for the builder because there is only one point of contact for everything from scheduling to bill paying. Imagine how much time you'll save by making just one call to address all your plumbing, electrical, heating and air conditioning needs. 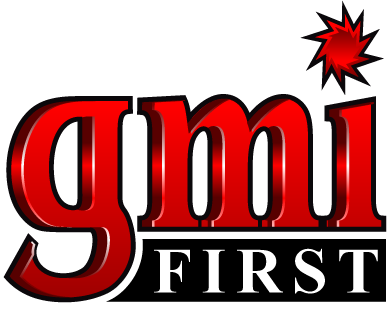 GMI First has the proper experience in residential & commercial construction, meaning we're the only mechanical systems trade contractor you'll ever need. At GMI First, we strive for continuous improvement and pledge that each project will meet the highest quality standards, and will be completed on time and on budget. © GMI First. All Rights Reserved.